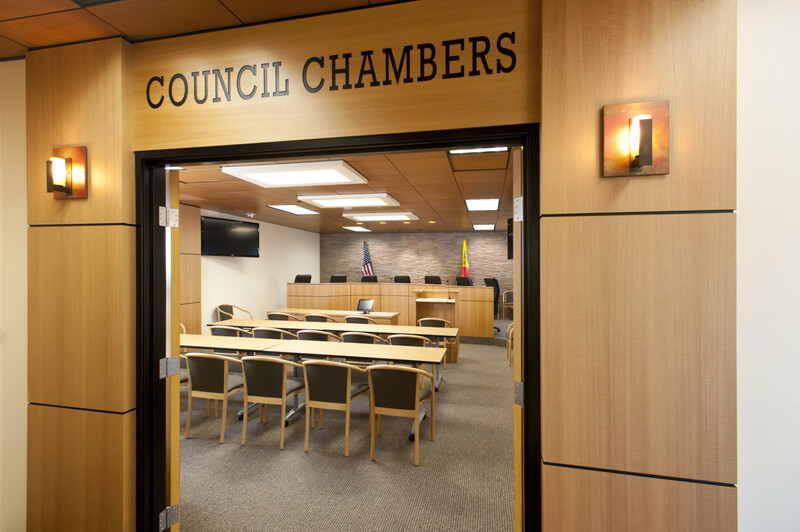 KCM Group provided full-service project management for the design and construction of new offices, council chambers, and support facilities for the Sycuan Tribal government center campus. 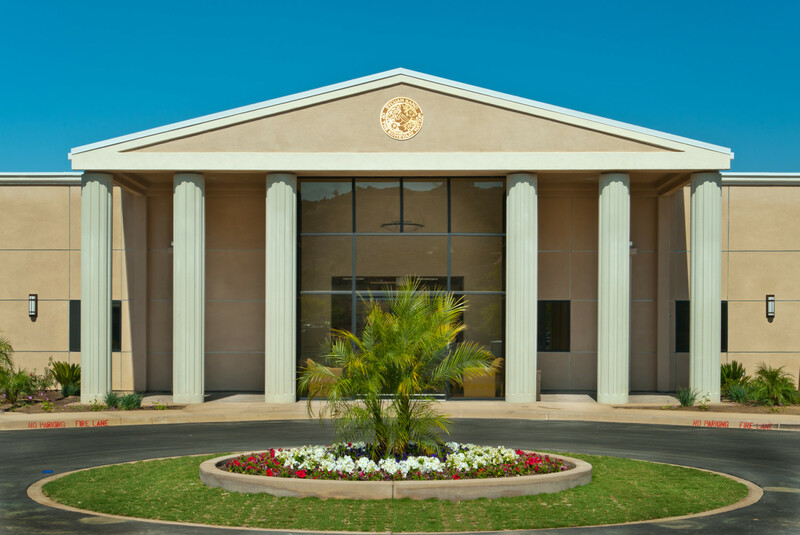 The project included working closely with Tribal government officials and management to program and design specific offices and building features in two separate buildings at a new site. The scope of the project including grading, new utilities, site improvements, and two 7,800–square-foot buildings. 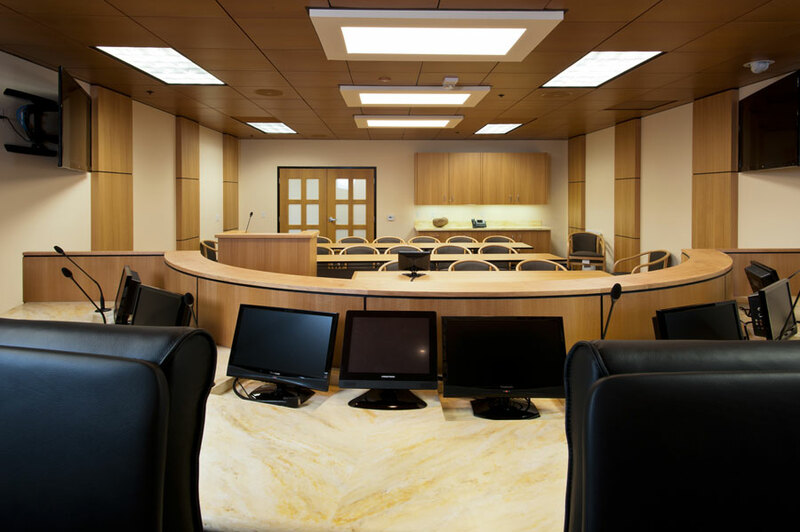 KCM Group coordinated purchasing and installation of all specialty millwork and furniture, fixtures, and equipment. • Coordination and management to incorporate individual needs of Tribal government staff and elected officials.